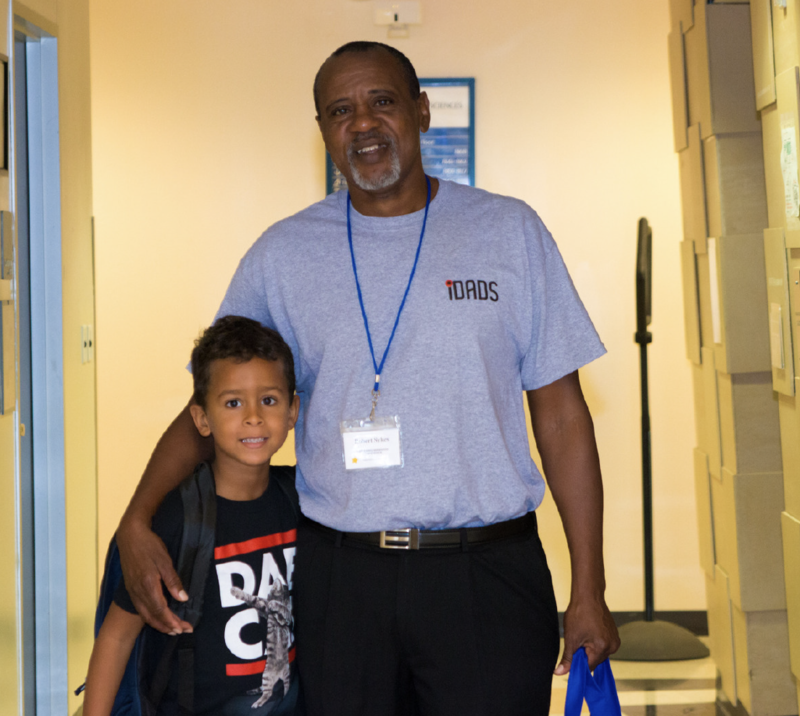 The Housing Authority of the City of Austin (HACA) and Isaac Rowe, founder of The Man in Me, have partnered together to form I-DADS (Involved Dads of Action, Developing and Succeeding). I-DADS is an innovative program designed to strengthen families by reaching out to the fathers and father figures in the HACA communities. For five weeks, participants attend two, 90-minute sessions for a total of 10 classes. There are a total of five cohorts that take place on HACA properties throughout the year. 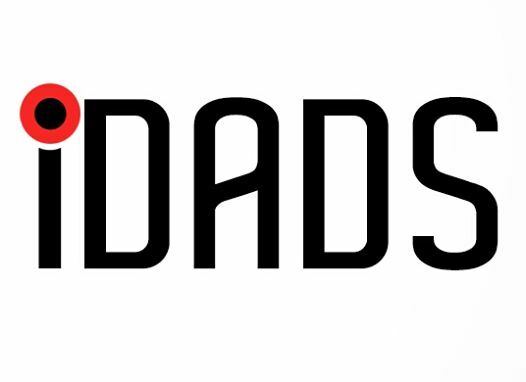 I-DADS covers topics such as anger management, making positive choices, developing self-esteem and confidence, but most of all being a positive role model for their children. The program also hosts a men-only field trip and a family focused program graduation. 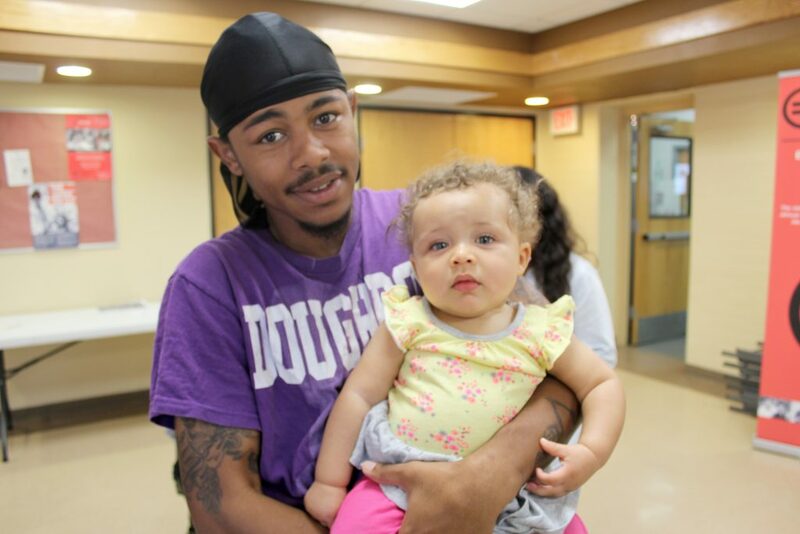 Contact Josh Banks at (512) 767-7737 or email joshuab@hacanet.org Stay connected by following I-DADS on Facebook!